lechemusic: ¡Citizens! – True Romance! Inspired by the iconic picture of a young couple kissing in the middle of the Vancouver riots, UK five piece Citizens! new video features kissing couples who can’t get enough of each other. “True Romance” is featured on their debut album “Here We Are” out now on Kitsune. lechemusic: ¡The Cast Of Cheers – Human Elevator (Citizens Remix!) 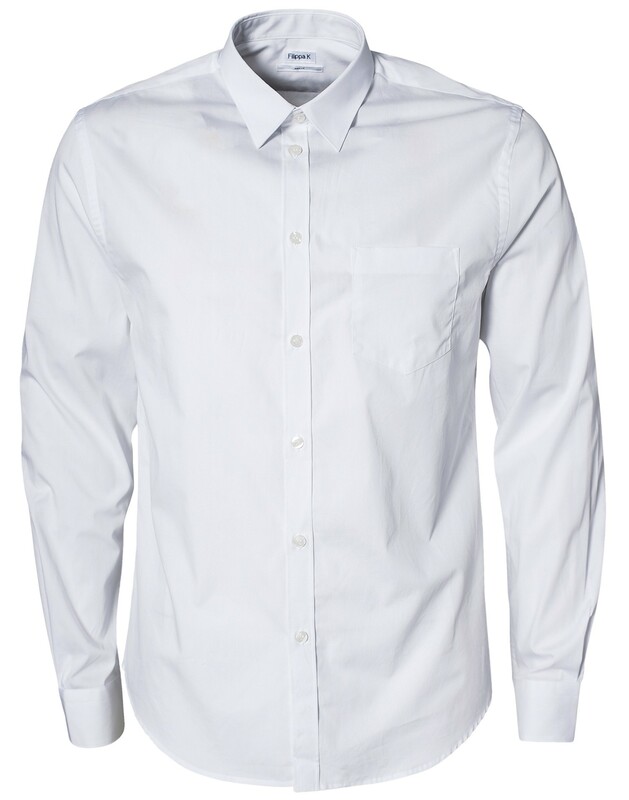 lechestyle: Filippa K Peter Poplin White Shirt! Citizens! remix of Cast Of Cheers Human Elevator is a great track for Saturday night. As a darker vocal house track it would work really well on a small and packed dance floor. The track is taken from Cast Of Cheers debut album Family, out now on iTunes. Sometimes basic elegance works best. A white or black, short and slim shirt is often a great choice as the basis for a refined outfit. Filippa K has a nice variety of well-cut shirts, here’s one perfect for the end of summer.